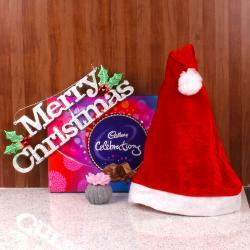 Product Consist : Christmas Special Santa Candle with Austin Mango Flavor Chocolate (Weight : 120 Gms). 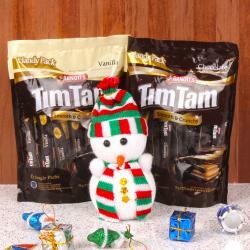 Are you confuse what will be the best gift for christmas? Answer is CHOCOLATES. Felling happy elated, sad, surprised, annoyed, embarrassed, angry, gloomy, glad, jolly, naughty, Many emotions, one solution is Chocolate. 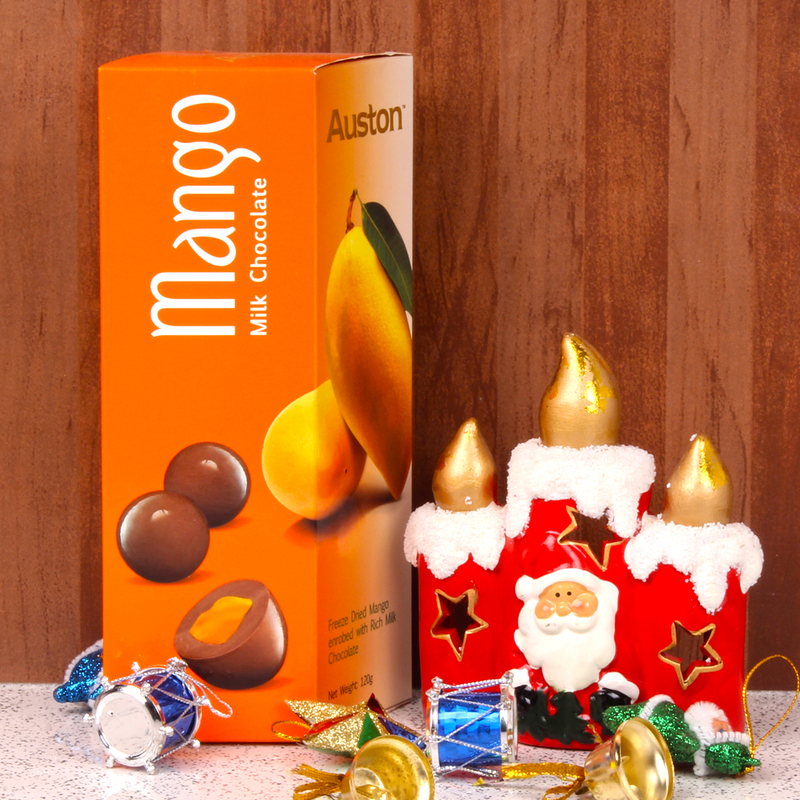 So, get your emotions filled with the gratifying box of Austin Mango Flavor Chocolate and make christmas day a more special one. 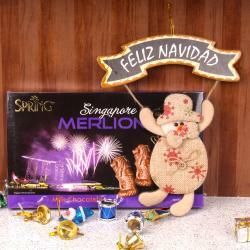 It is also includes the santa claus special candle is a good option for gift for the many occasions like new year gifting. 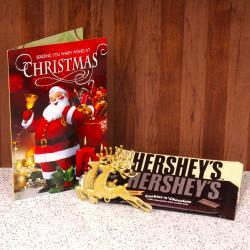 Product Consist : Christmas Special Santa Candle with Austin Mango Flavor Chocolate (Weight : 120 Gms).